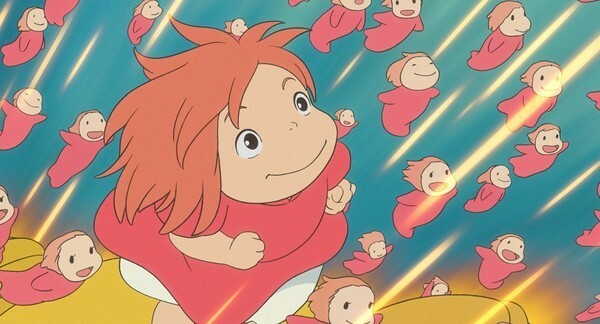 Come along to our free Japanese Film night! 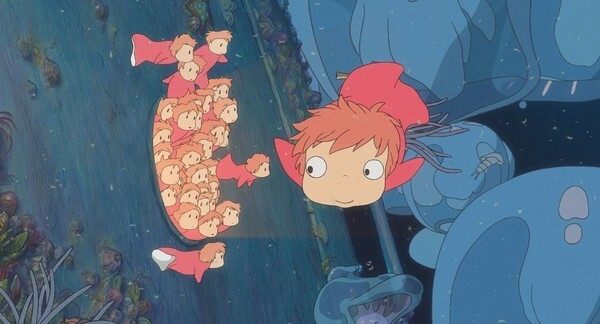 This month's film is "Ponyo"! 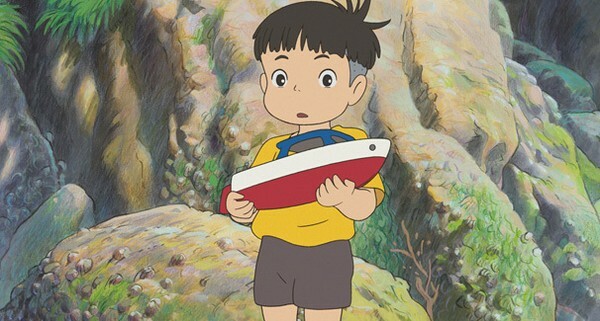 In a small town by the sea lives five year old Sosuke, high on a cliff overlooking the Inland Sea. 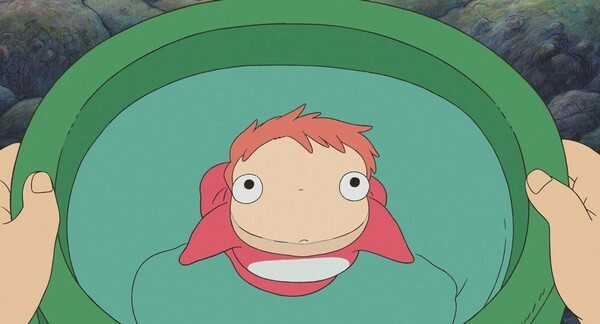 One morning while playing on the rocky beach below his house, he discovers a goldfish he names Ponyo, her head stuck in a jam jar. 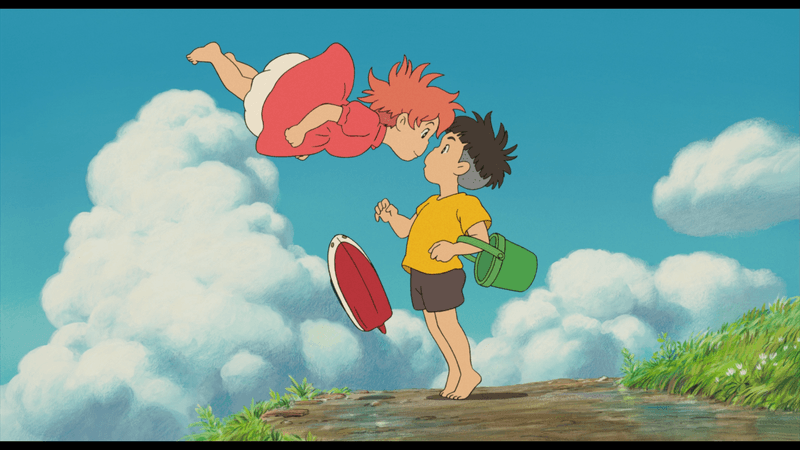 Sosuke rescues Ponyo and keeps her in a green plastic bucket. 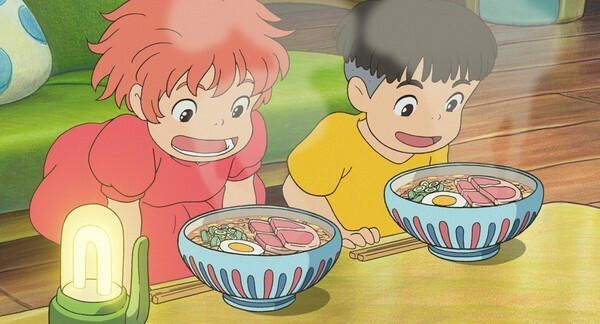 Both Ponyo and Sosuke are fascinated by each other and promise to stay firm friends until Ponyo's father, a sorcerer who lives deep under the sea, forces her to return with him to the ocean depths. 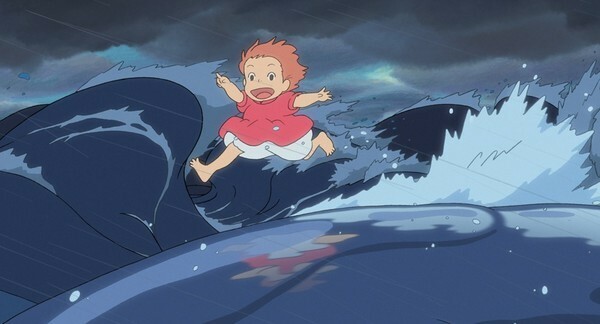 What follows is an amazing underwater adventure for all ages! Free admission is based on a first-come, first-served basis. 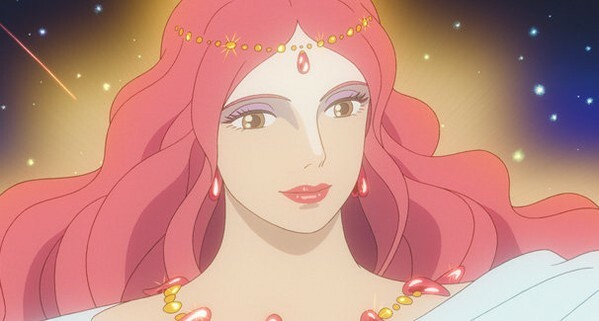 A short Japan video topics DVD will be shown from 5:45pm before the start of the feature film at 6pm.